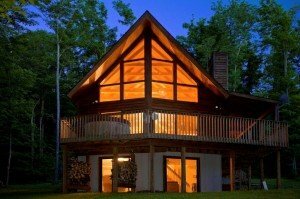 How often do you wonder if everything is OK at your 2nd home or cabin in the North Georgia Mountains? So many different scenario’s can occur during you absence. Let us be there to keep an eye out for you. Broken water pipes, Fallen Trees, Heat or Air Conditioning malfunctions, visiting rodents etc. The list can get long and if some of these problems go unattended the damage can be extensive and expensive. In these difficult economic times forced entry is on the rise. 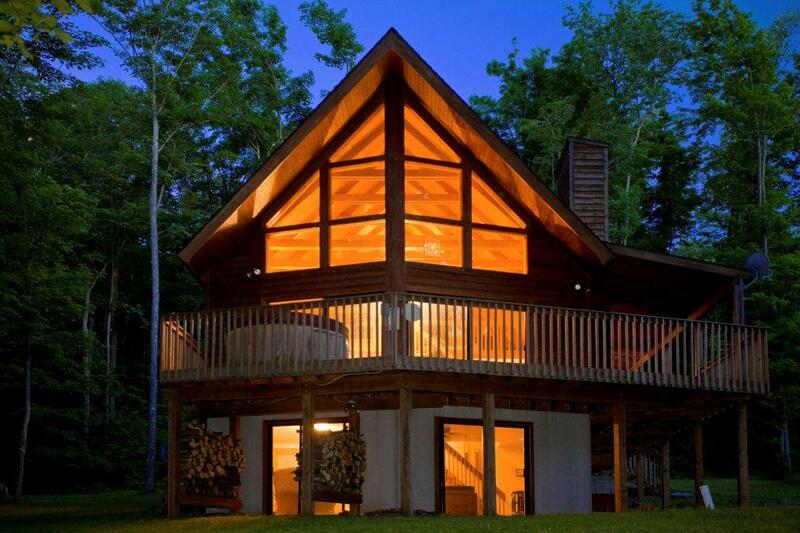 We can provide you with peace of mind by checking your home , cabin or vacation rental property on a regular basis, with a customized schedule to meet your needs and comfort level. We will provide you a written report after each inspection. “Dear Cindy, We just wanted to be sure that you know how much we appreciate all that you do for us. It would be so hard to sit 600 miles away wondering if our house was ok, especially this winter. You give us peace of mind.